Named after the old Kippen Grapevine, rumoured to be the largest in Europe at one time. 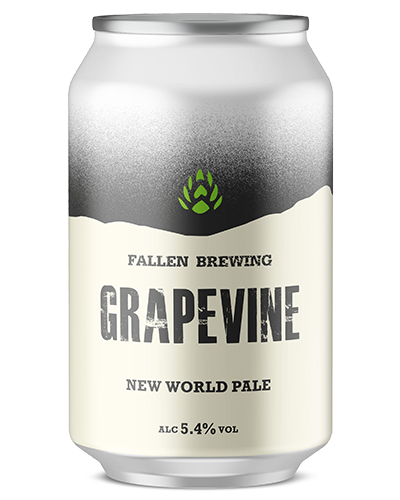 Big tropical and citrus fruit flavours and aromas develop into a lasting bitterness that brings you back for more. Malt – Maris Otter, Vienna, Carapils, Crystal. Hops – Magnum, Citra, Taiheke, Ekuanot. To view our website you need to be over 18 or of legal drinking age in your country of residence.